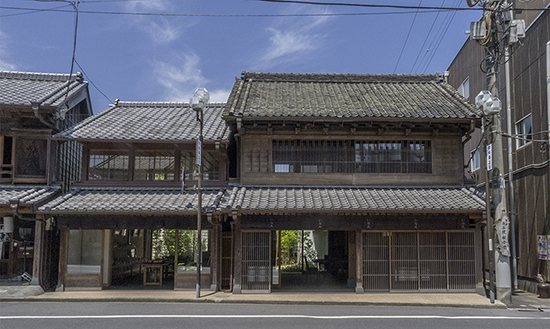 We have been working on historical preservation projects in Sawara, Chiba since 1996. We understand that a townscape is not only about visible surfaces, but also about the “space between” that acts as a vehicle for the interaction between public and private, nature and buildings. 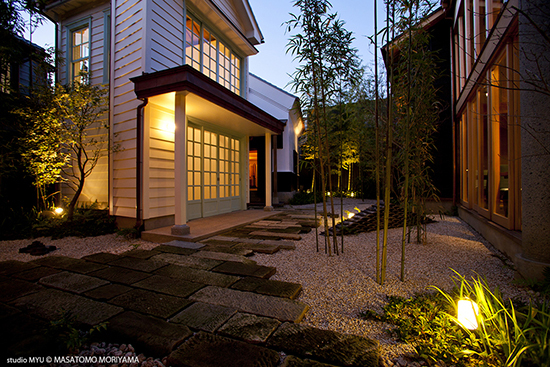 We restored and designed an under-eaves space and a courtyard to create depth in the town facade that induces an organic relationship between individuals and the town. We understand historical preservation projects as a bridge between the past and the future. Therefore, we did not seek only to reconstruct historical forms, but also to create new values and aesthetics in our everyday life.